We wanted to take a few moments to let you know about some of these more obscure foodservice solutions from Southbend. 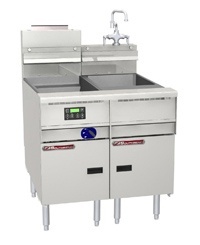 Whether you're a caterer, a hotel banquet service, an Italian restaurant, or are looking to dive into the world of barbecue, here is a list of three things you probably didn't know you could do with foodservice equipment from Southbend. You can cook and rinse pasta with Southbend. 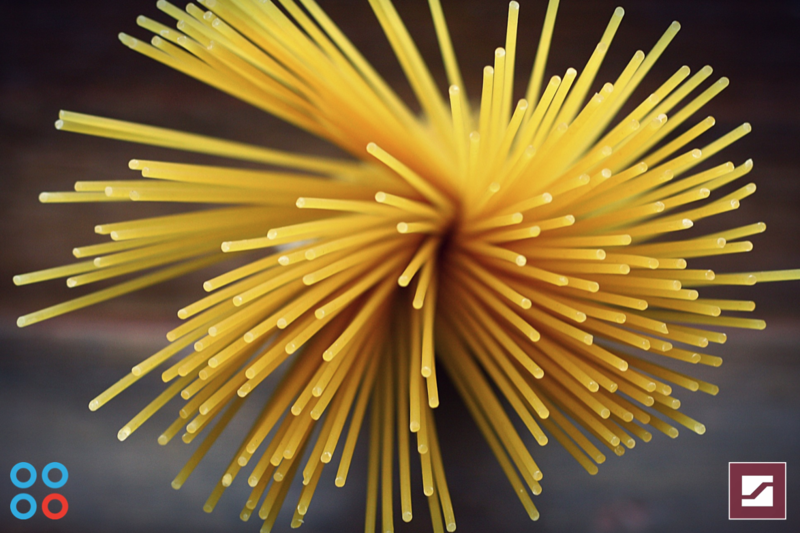 Plan to serve large volumes of spaghetti? Southbend offers pasta cookers and rinse stations that are ideal for energy-saving, high-production operations. Units include a marine grade stainless steel tank, and the heating mechanism employs solstice burner technology instead of blowers or ceramics. You can add an element of smoke to your cuisine. Woodsmokers from Southbend let restaurants add an element of BBQ to just about any dish. The concept is simple. Take a full-width, sectional charbroiler range from Southbend, and add a smoker base below it. Add wood chips or chunks in a container just under the flame, and the heat from above will do what's needed to create flavorful smoke. Units come in sizes that include 36 inches, 48 inches, 60 inches, and 70 inches. You can roll your ovens anywhere they need to go. 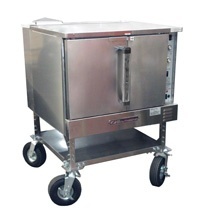 Southbend makes an All-Terrain Convection Oven with 10-inch castors allowing operators to roll their ovens just about anywhere. Outdoor catered event? No problem. This heavy duty unit is designed specifically for mobility without compromising on all the expectations that come with a Southbend oven. Locking doors, water resistant controls, and a design that minimizes the potential for damage that often comes with transporting a unit are all included. Now that you've seen some of the solutions you didn't know existed, refresh your memory on some of the more well-known units that make the Southbend name so great.